Our strategic solutions help grow and protect your individual wealth. Reward and retain your key employees through our custom retirement plan strategies. When you look at the ocean, what do you see? At IVC Wealth Advisors, we see opportunity and the need for careful planning. We want you to enjoy your life and live with confidence, even when the waters get rough. It’s only when you get beneath the surface that you can see the bigger picture. We’re here to help protect you from the unknown. IVC Wealth Advisors is your safeguard on the shore. On the road to continuing financial success, we will be the breakers that disrupt storms, the bridges to new opportunities and the lighthouse guiding you home. We’re your sanctuary when the waters get rough. 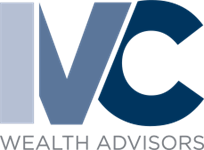 We are IVC Wealth Advisors. Customized plans dedicated to fulfilling your goals. At IVC Wealth Advisors, we strive to reflect Integrity, Value and Commitment in all that we do. We empower our clients to sustain their financial success through comprehensive and customized solutions. That’s our mission. For investors, time is money. With our comprehensive strategies, we’ll help you grow your assets so you can focus on enjoying them. Recruit, retain and reward your top employees through our strategic employee retirement program. We will optimize your plan and help maximize the benefit to you and your employees. While no one can predict the future, we see uncertainty as a chance for opportunity. Let our advisors surround you with our comprehensive insurance policies. Our experienced and enthusiastic team thrives on client satisfaction. 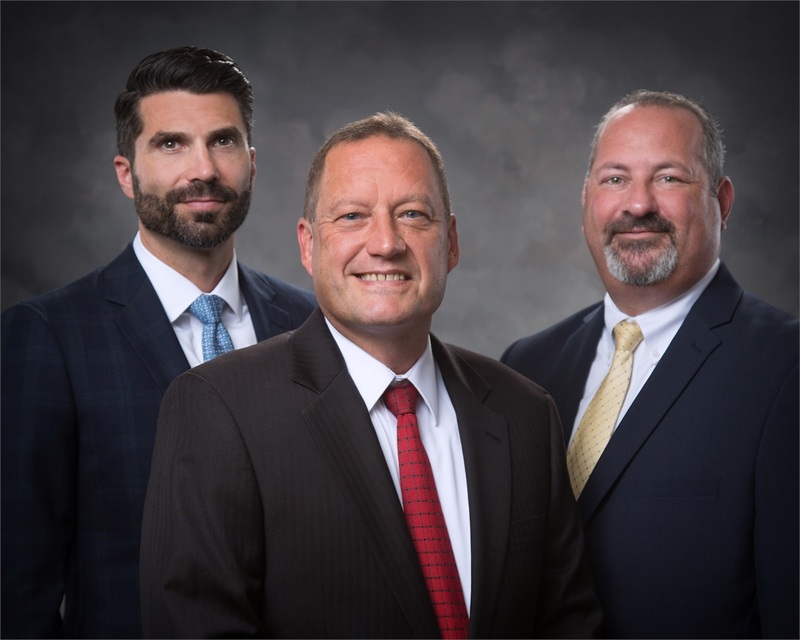 Click below to learn more about our advisors. We believe in client education. Our quarterly newsletter keeps you up to date, both inside the company and across the markets. Securities offered through Kestra Investment Services, LLC (Kestra IS), member FINRA/SIPC. Investment Advsiory services offered through Kestra Advisory Services, LLC (Kestra AS), an affiliate of Kestra IS.&nbsp;Kestra IS and&nbsp;Kestra AS are not affiliated with IVC Wealth Advisors, LLC or any other entity listed on this website. Neither Kestra IS or its affiliates provide tax or legal advice. This site is published for residents of the United States only. Registered Representatives of Kestra Investment Services, LLC (Kestra IS) and Investment Advisor Representatives of Kestra Advisory Services, LLC (Kestra AS) may only conduct business with residents of the states and jurisdictions in which they are properly registered. Therefore, a response to a request for information may be delayed. Not all products and services referenced on this site are available in every state and through every representative or advisor listed. For additional information, please contact Kestra IS Compliance Department at 844-553-7872.